Snakeskin look midi skirt - www.madamrage.com available 1st September! 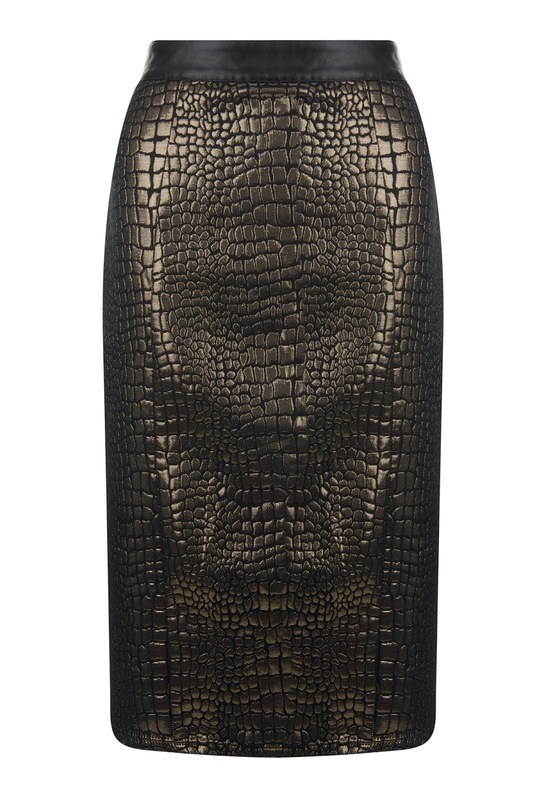 Leather look midi dress - www.madamrage.com available 1st September! 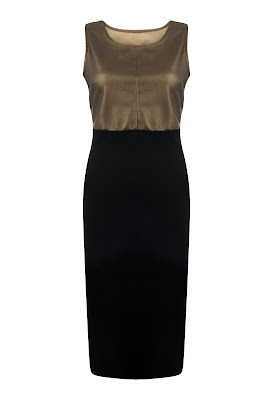 Gold panel dress - www.madamrage.com available 1st September! 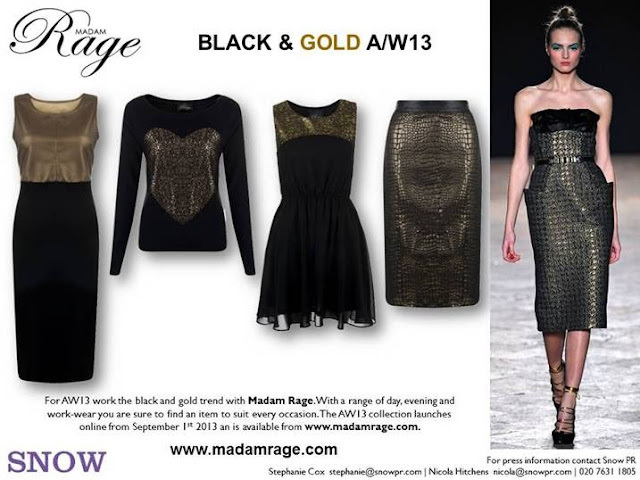 Don't forget to check out Madam Rage (photo is linked) for some great stuff at low prices and check out their black and gold selection available on the 1st of September! I like the combination of black and gold it's so classy!! Such gorgeous picks especially the nasty gal shoes they are amazing looking!! Aren't they just insane!? I'm obsessed with them! the missguided clutch is really cute! Gorgeous picks! I've just bought a chunky gold chain in shiny gold. Yeah I think I have to have them! Haha! I'm so in loveeeee! wow that snake skirt by madame rage.. it is absolutely amazing! i am going to have to buy it!! Same I can't wait for it to come out, and it's by quite an unknown brand which makes it even better! 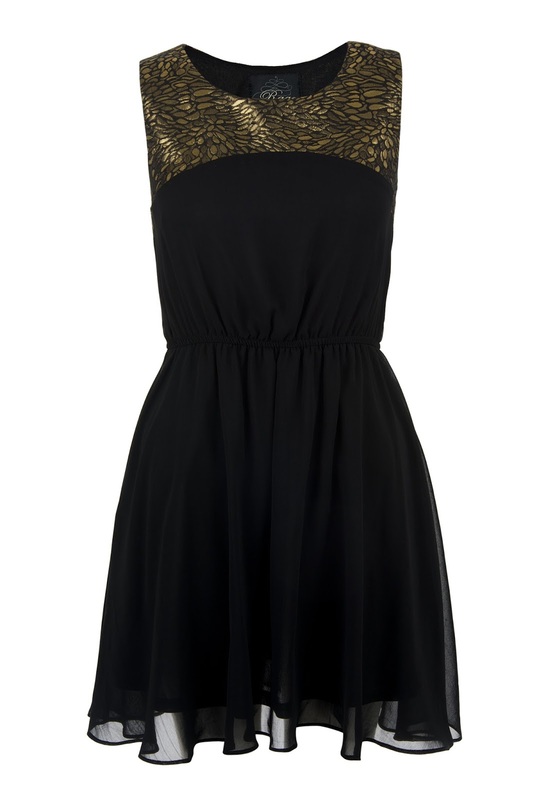 Black and gold - one of the most gorgeous combination! You have a nice fashion sense!